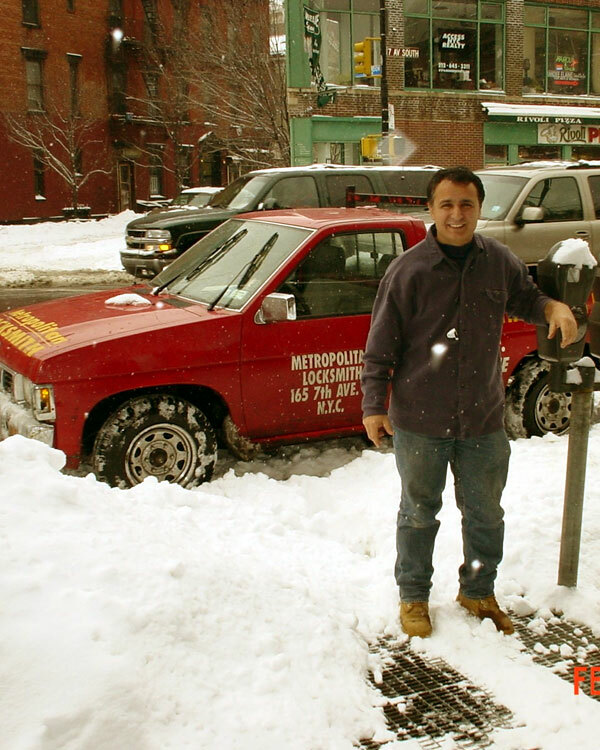 Metropolitan Locksmith in New York City is a family owned company and was established in 1983. For more then 30 years we have worked hard to make New York City a better place to live and to work. We’ve made your security our business, so if it’s your household or home office, commercial or business, Metropolitan Locksmith has the latest cutting edge in technology to meet all of your security needs. 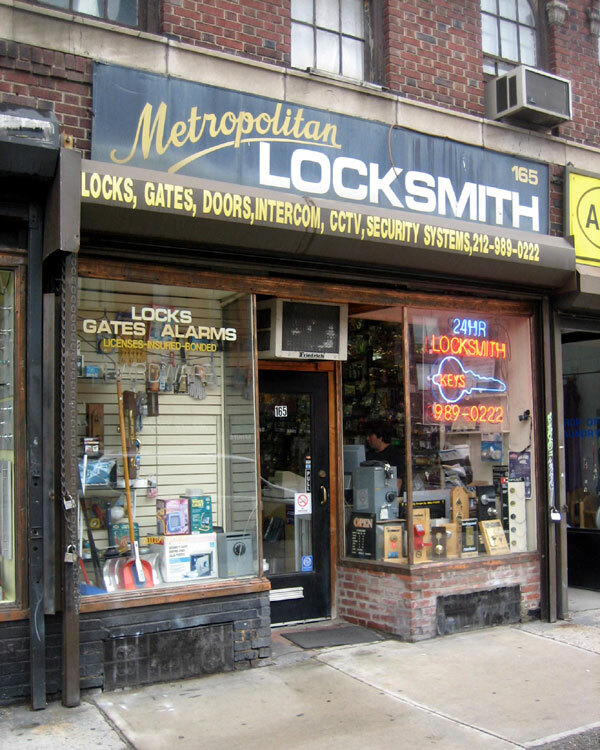 Metropolitan Locksmith Shop is located in Greenwich Village in New York City. We’ve been at this location since 1983. 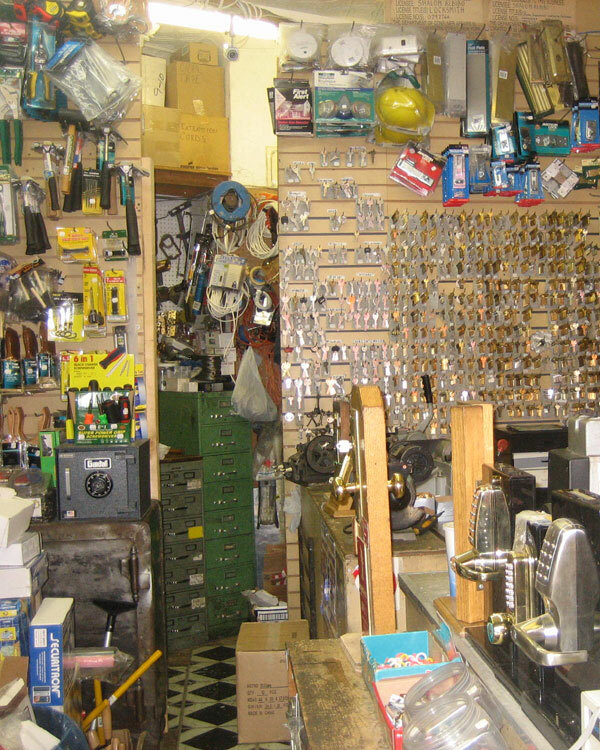 We’re a member of the “Associated Locksmiths of New York” and members of the Medeco’s MSC program. Above all we’re licensed, bonded & insured. We are dedicated to the professionalism and excellence of our trade. 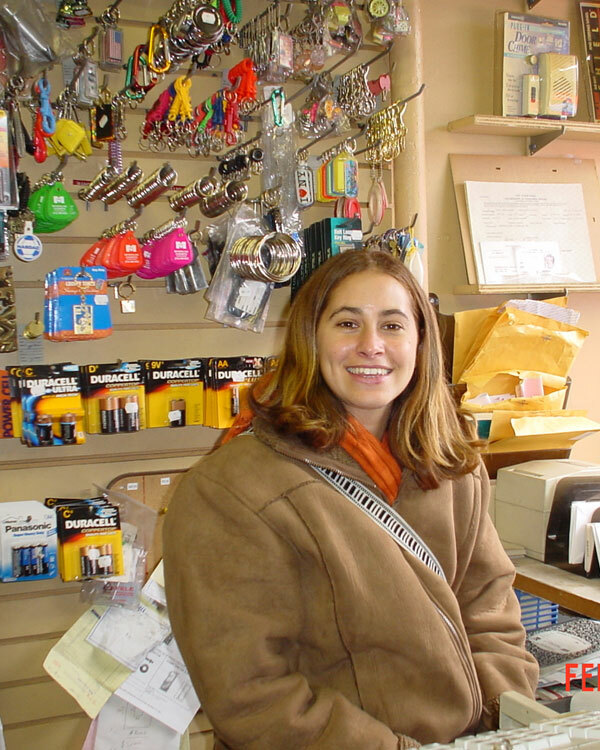 We service the entire New York City and keep a large inventory of security products. Your call is our top priority. We are the only locksmith service company in New York that has the security products to meet all of your demanding needs. One of our qualified technicians will be happy to address any of your security issues and help you resolve them quickly and professionally.